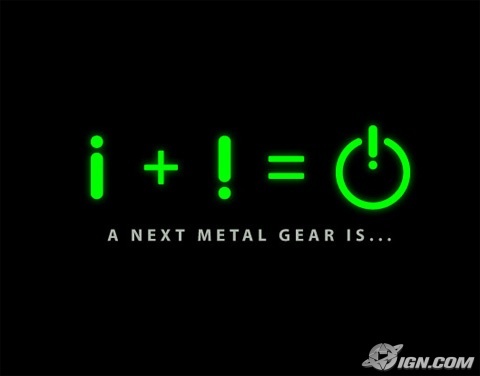 Metal Gear Solid 5...but for what??? Re: WHAT DOES IT MEAN??? it could work....goddammit there are to many lower case i's out there!!! why would you not automatically think wii? because he's not a fun toy. good.. we dont want it anyway.. we got plenry of good games out there. I think in this case, Xbox rules in O'doyle's stead.